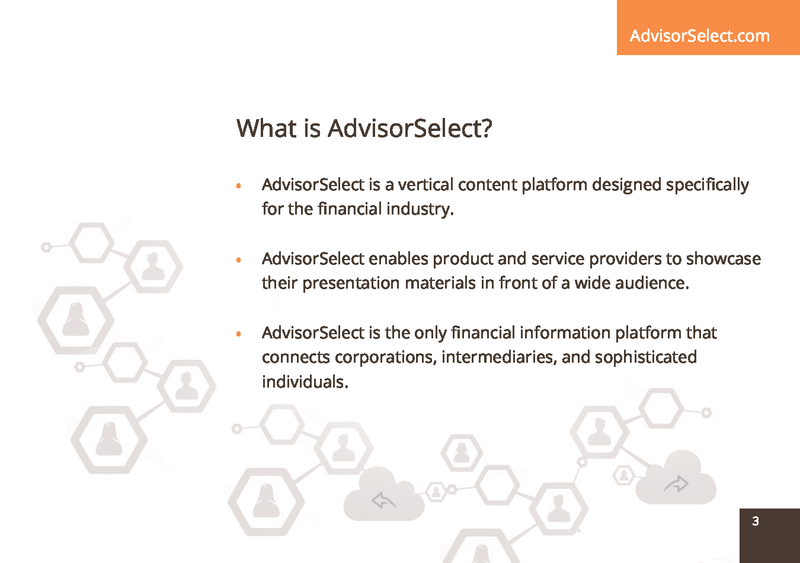 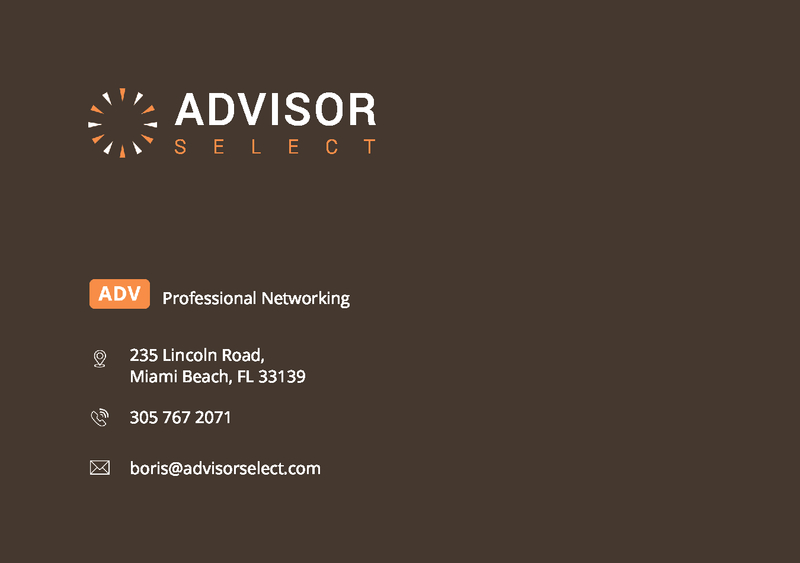 AdvisorSelect is a content sharing platform designed specifically for the financial industry that enables product and service providers to showcase their presentation materials in front of a wide audience. 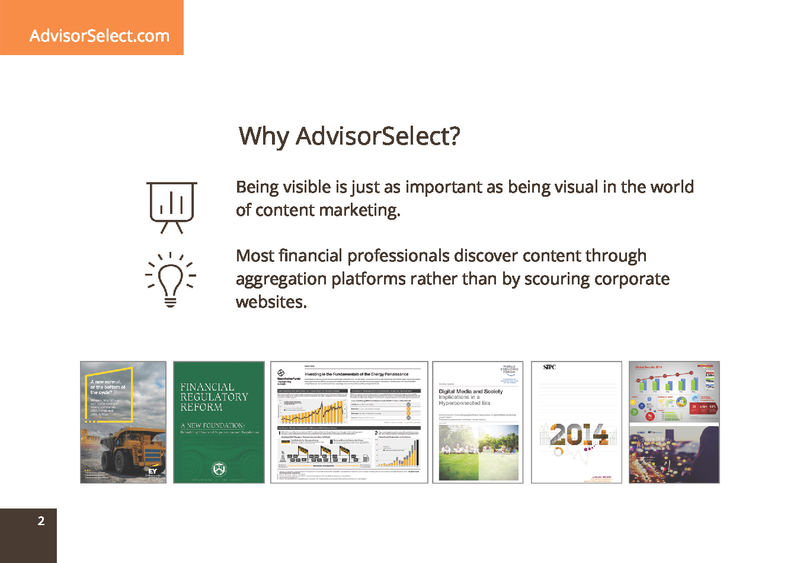 AdvisorSelect is used by financial professionals and sophisticated individuals to keep abreast of industry trends and developments. 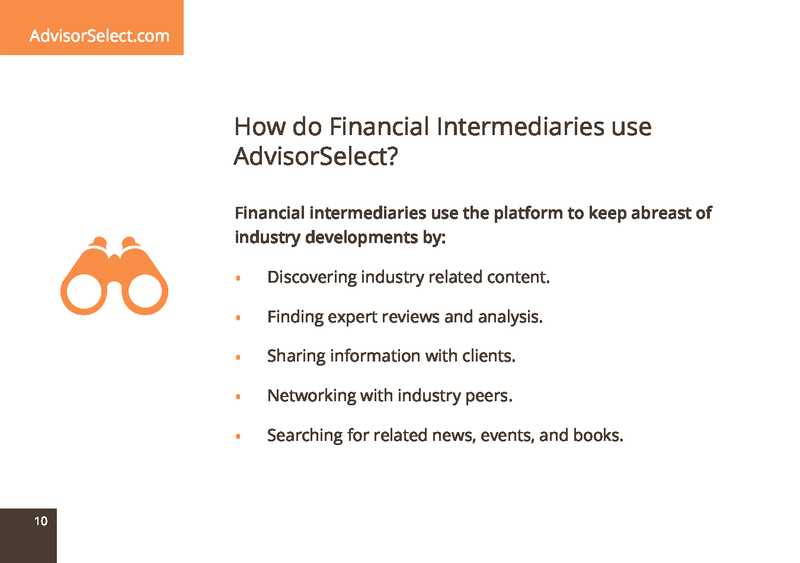 Financial services providers use the platform to extend their marketing reach and identify useful contacts. 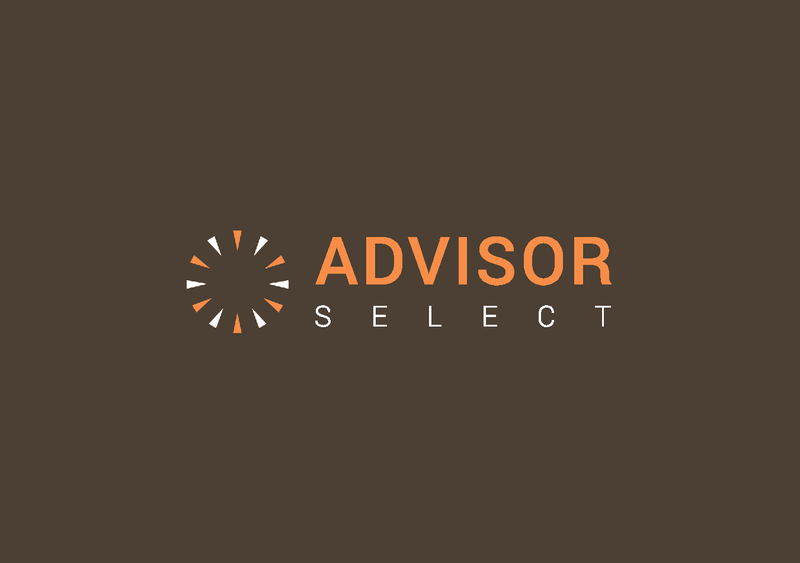 How can I use AdvisorSelect? 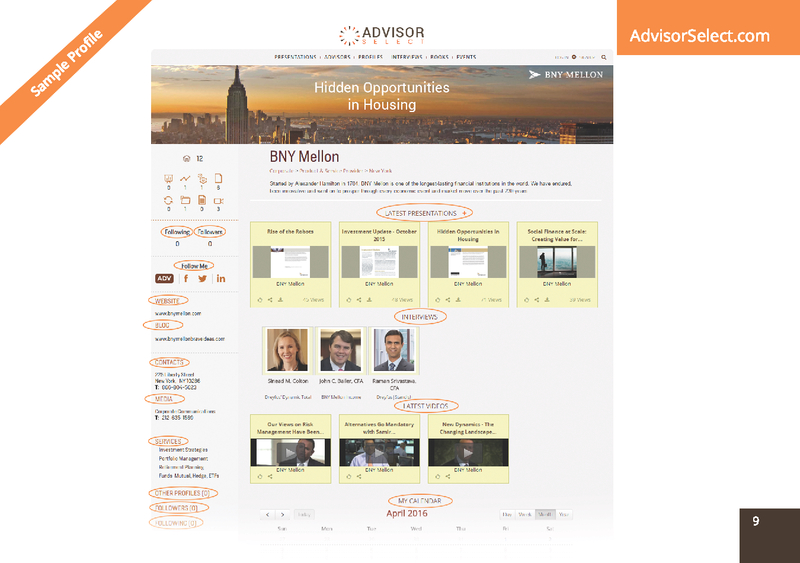 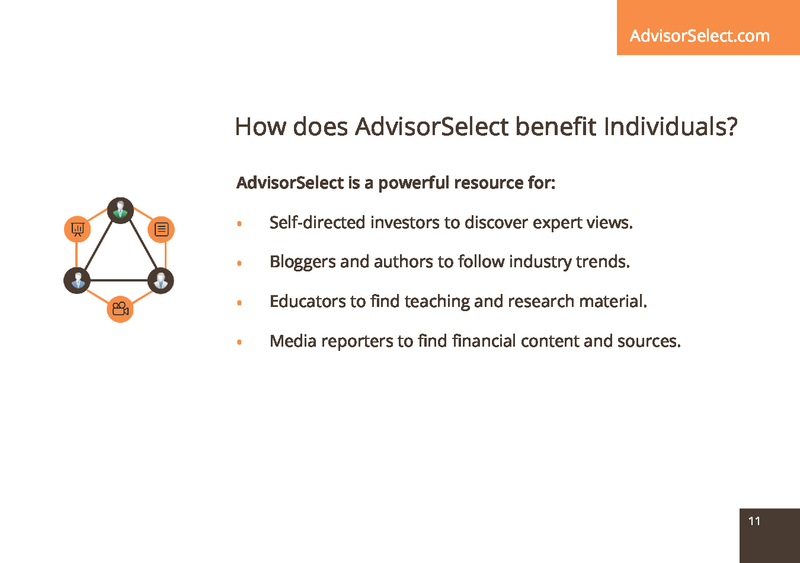 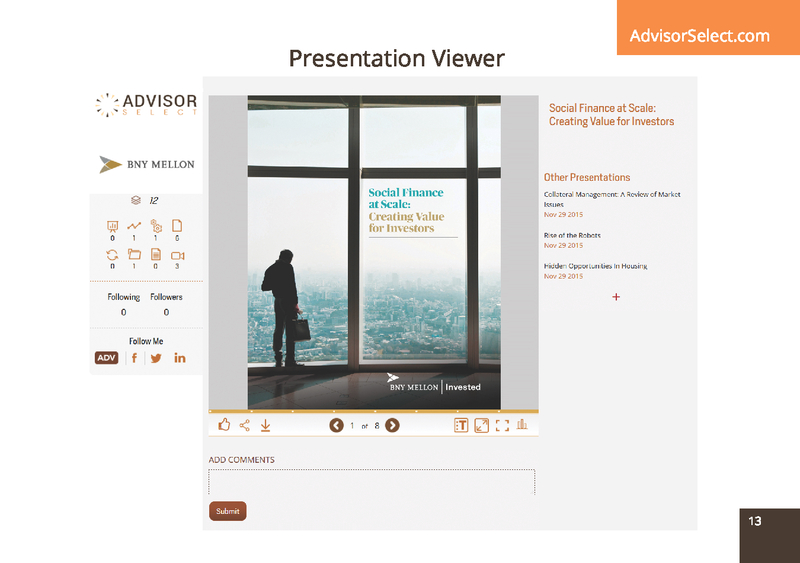 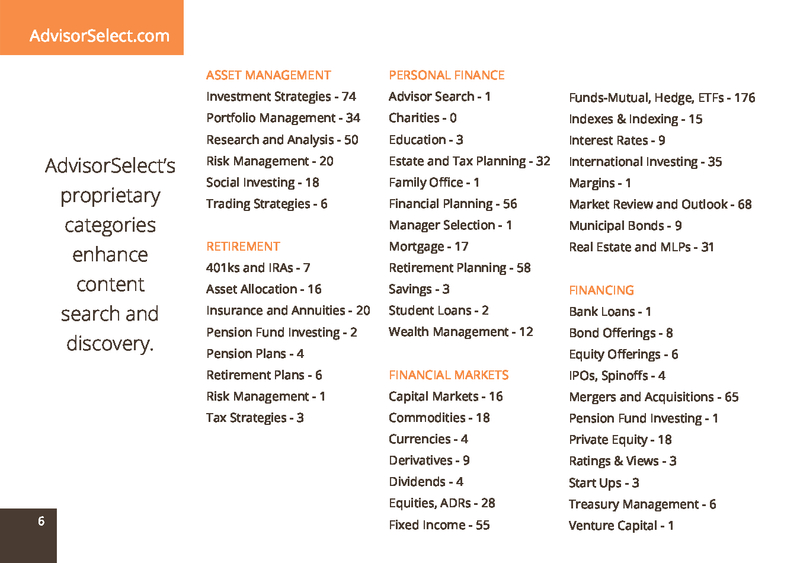 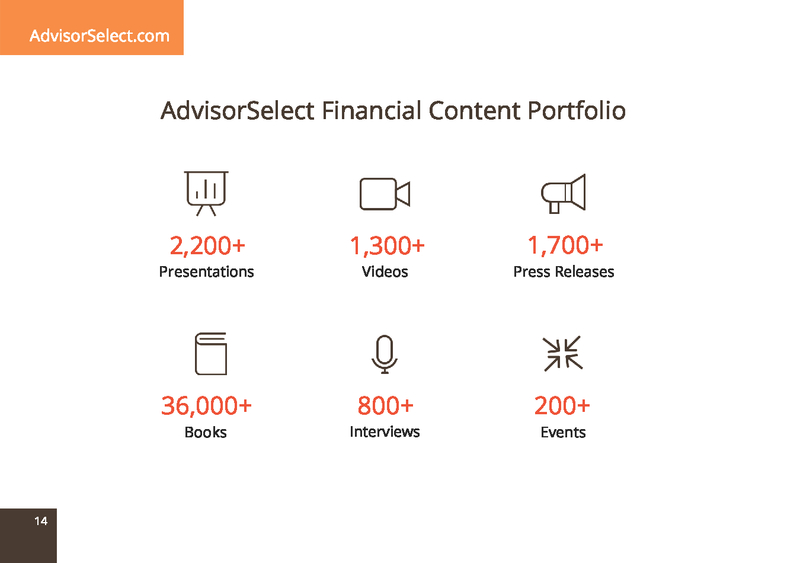 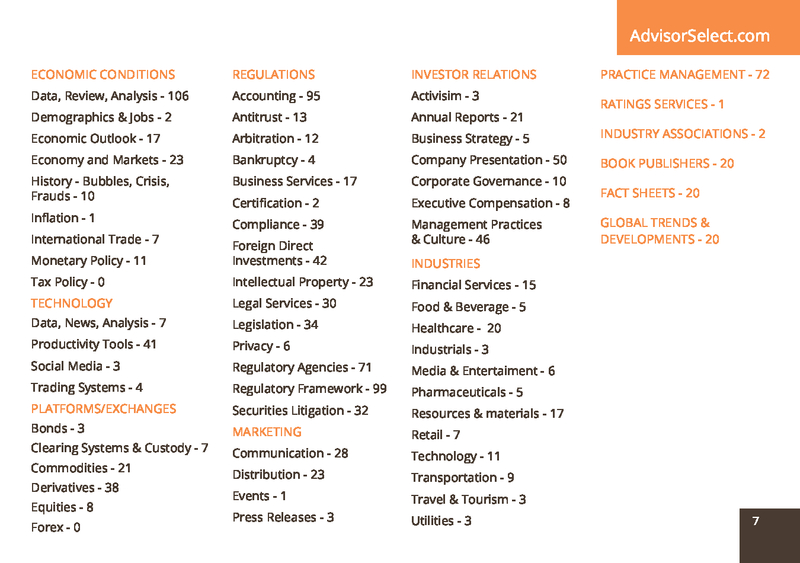 AdvisorSelect is an open, searchable platform offering a wealth of financial presentations, interviews, and books organized by category and topic. 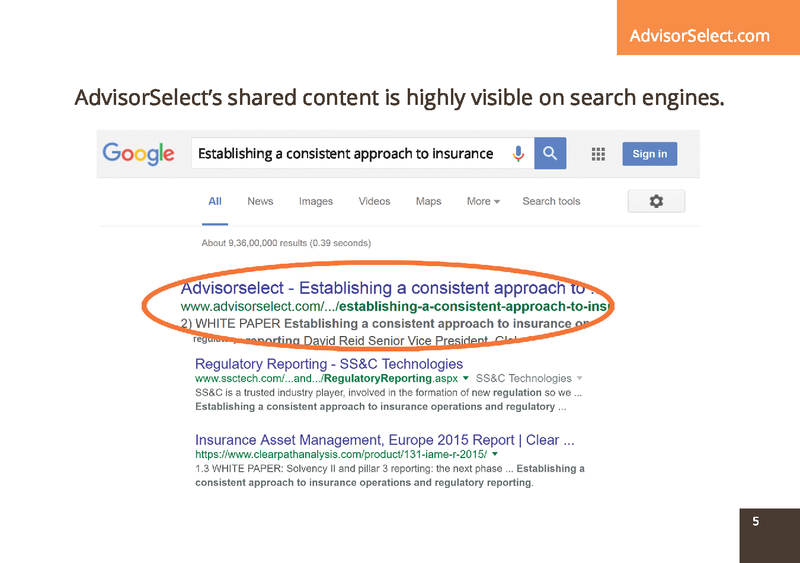 By aggregating unique and relevant financial content, AdvisorSelect simplifies your search and discovery task. 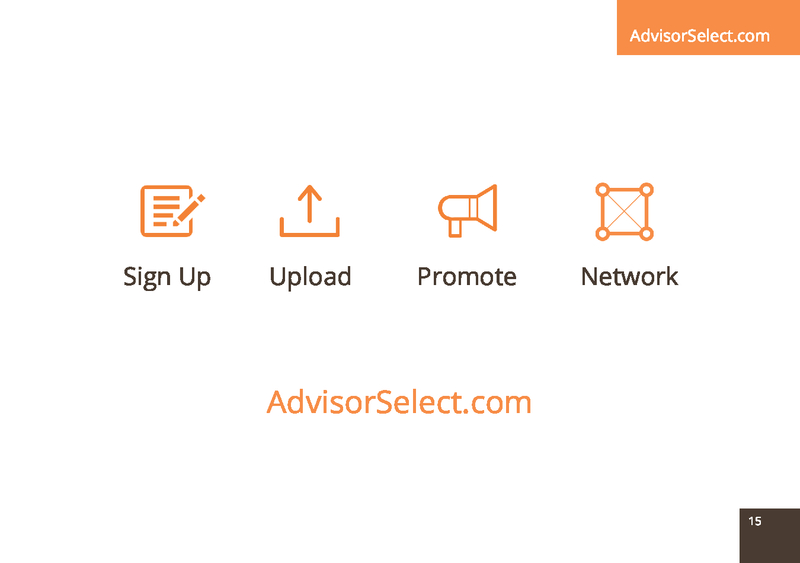 Can I upload content to AdvisorSelect? 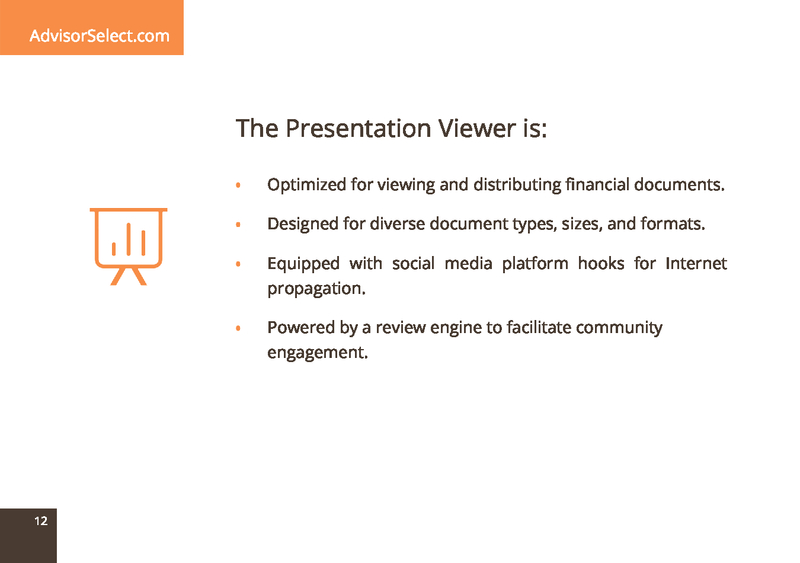 By becoming a registered user, you can upload presentations, post reviews, send links to colleagues, and communicated with other users.